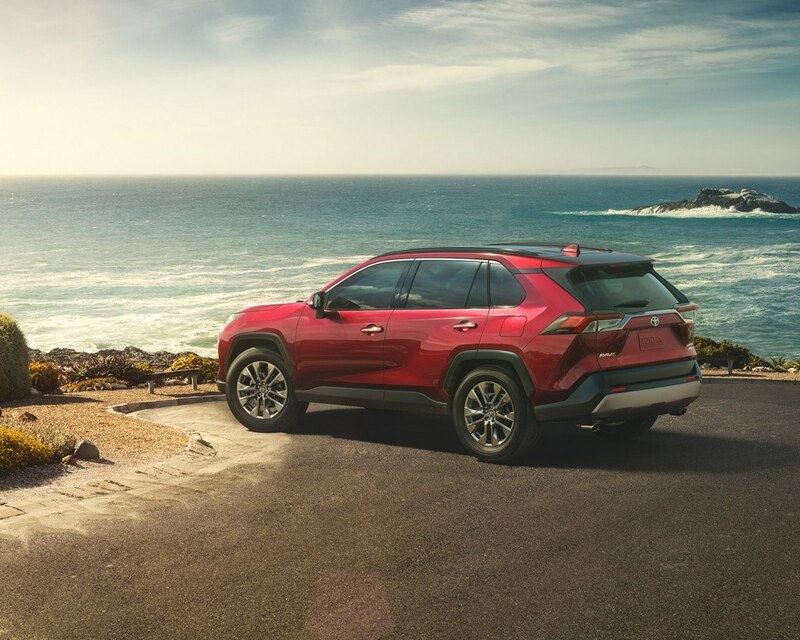 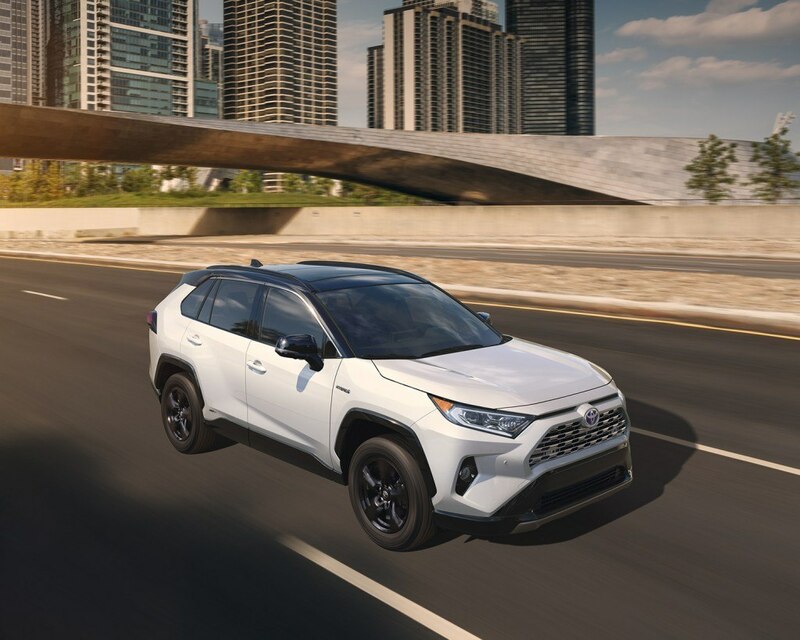 Re-imagined from the ground up, the all-new RAV4 Hybrid offers more power, capability, value, and advanced equipment than ever before. 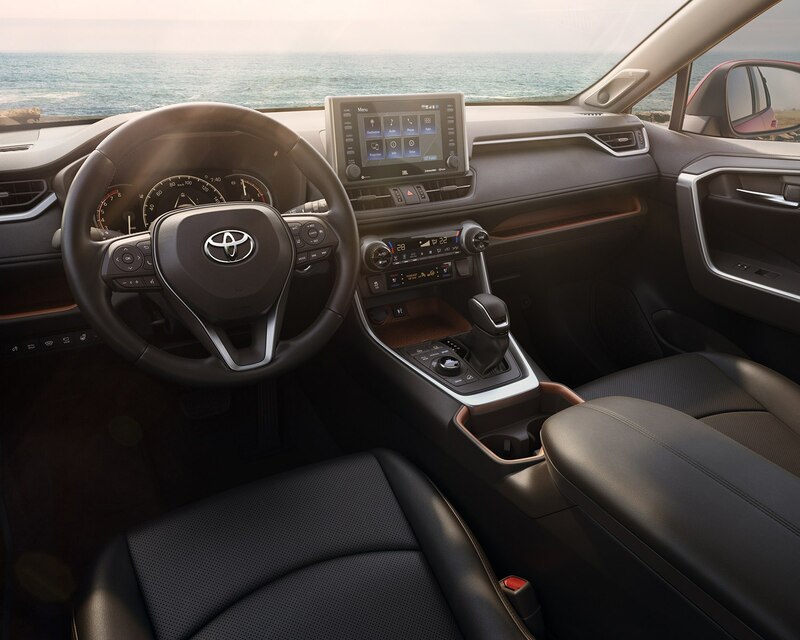 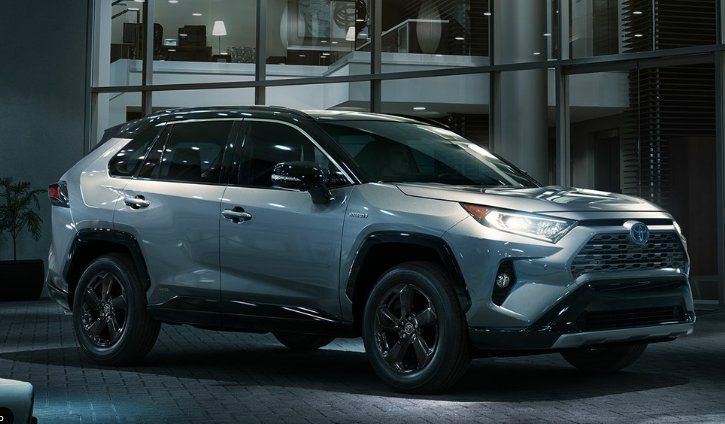 At the forefront of RAV4 Hybrid is a no-compromise hybrid powertrain that will re-define the technology itself, best shown by the first ever hybrid-exclusive XSE sport grade. 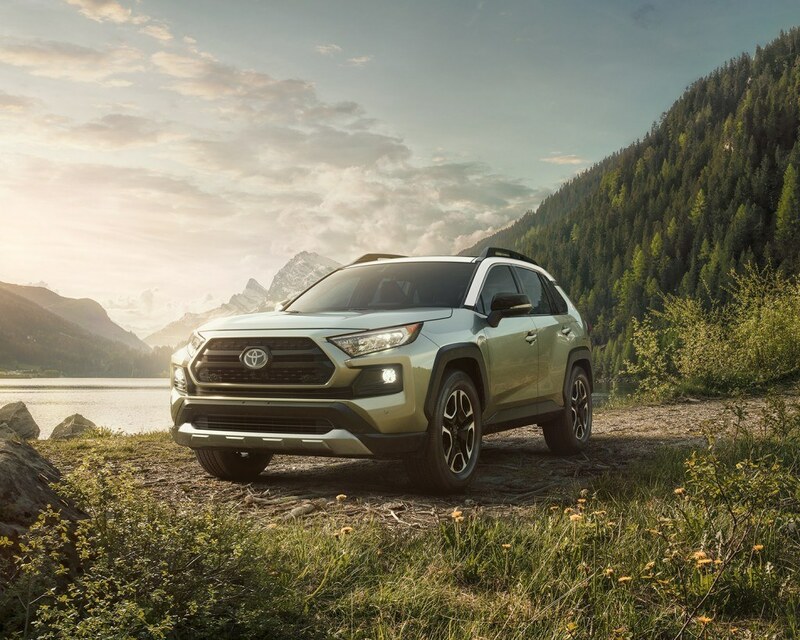 RAV4 Hybrid dealership arrivals are scheduled to begin in April 2019. 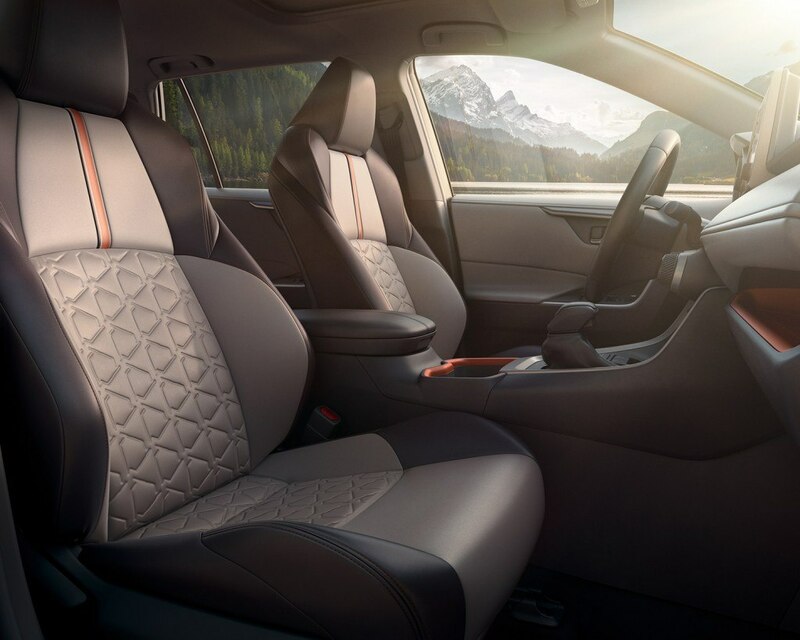 Best-in-class fuel efficiency - combined 6.0L/100 KM. 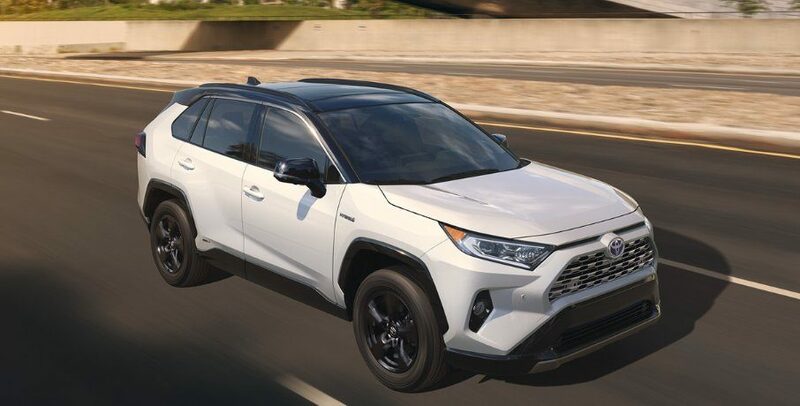 Lower starting price than the 2018 model. 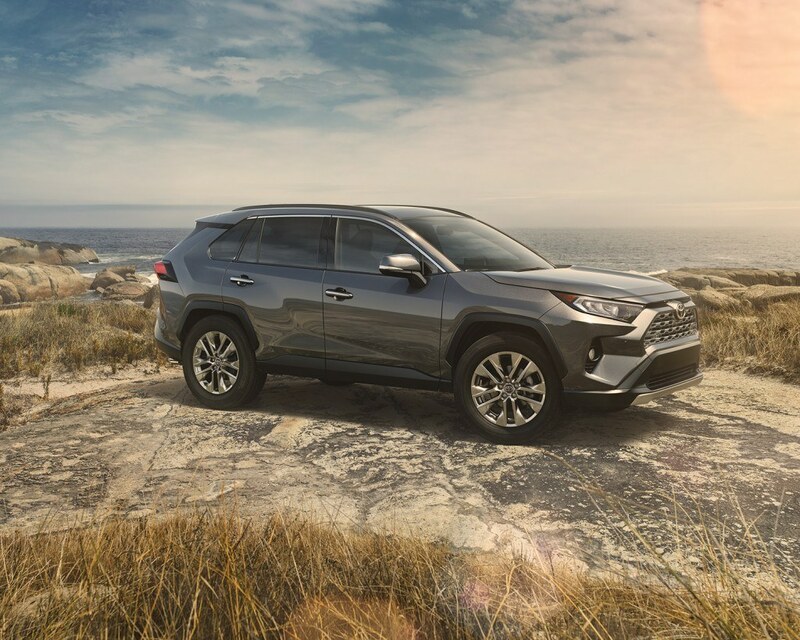 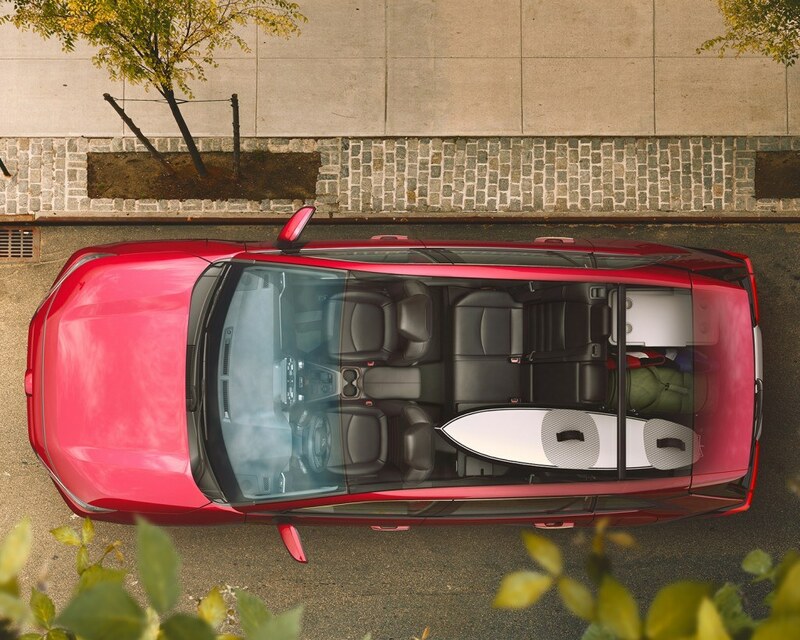 XSE Sport: Hybrid-exclusive model that’s simply the fastest and best-handling RAV4. 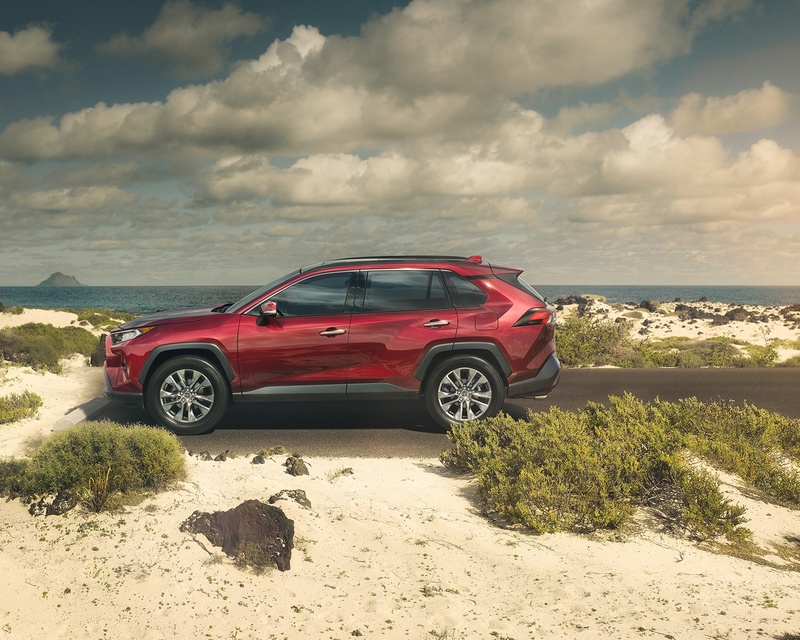 Enhanced Electronic On-Demand All-Wheel Drive capability with new Trail drive mode for challenging terrain. 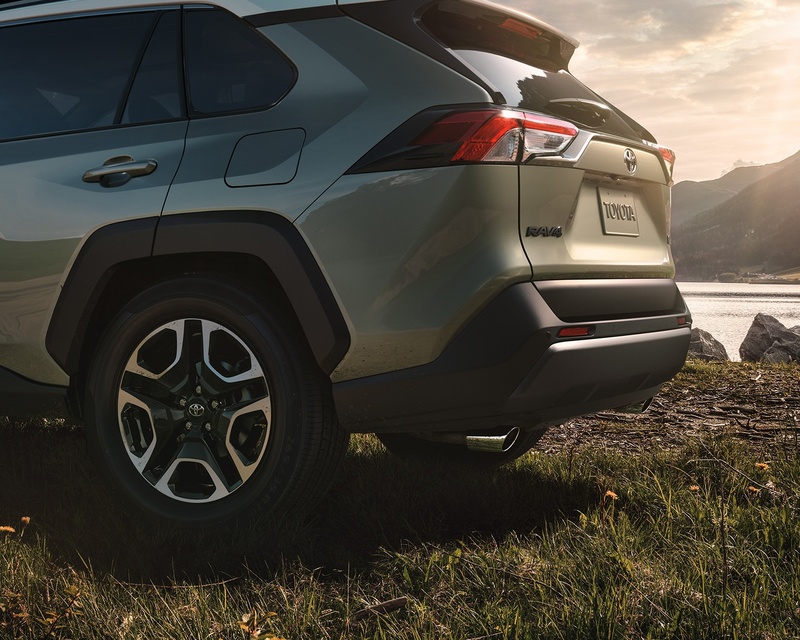 Cargo area similar to 2019 RAV4 gas model.